I just discovered labels and how amazing they are during our bootcamp training. They're my favorite Gmail feature so far! I haven't tried nesting labels yet, though -- going to work on that this week! I have got to get my gmail more organized. This is a great tip! 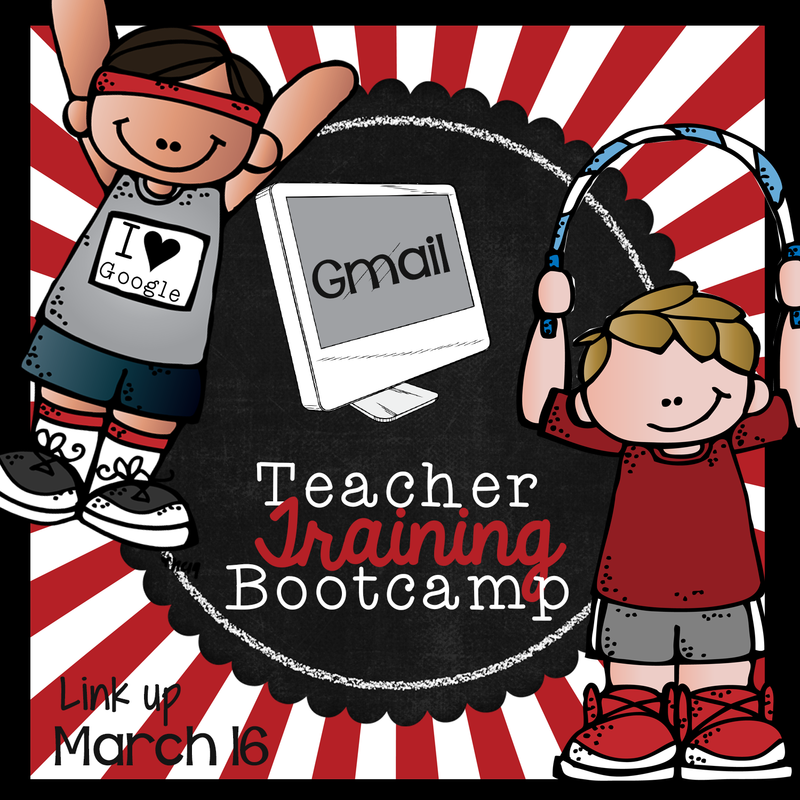 I just found your blog through this Google Techie Linky party! I'm a 1:1 classroom this year with laptops and I love having technology available to me at all times! 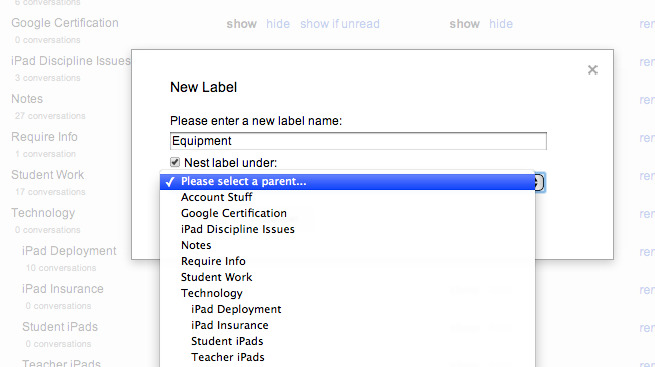 I'm going to have to go label crazy with my gmail account now! I am LOVING the labels for my gmail. It will make my life so much easier:)) Thanks so much for sharing!